Creating the entire tree of life is like completing a jigsaw puzzle with more than two million pieces. And to make it even harder; the illustration of how the solved puzzle would look like is missing. 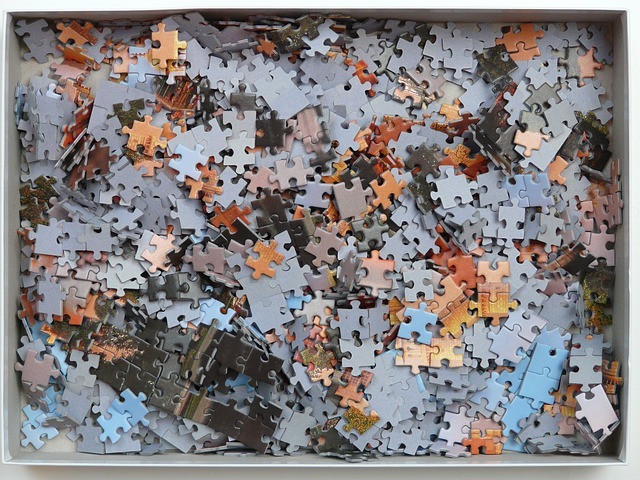 No one knows precisely how all pieces are related. Is it a plant? Or is it a monkey? It should not be hard to recognize the differences between furry night monkeys and the bright yellow flowers of golden peas. But they have something peculiar in common that leads to some confusion once in while: their name. Both genera are officially known as Aotus. There are about two million known species on the planet, so it should not come to a surprise that scientists accidentally have given certain species, or groups of species, similar names. For instance, Proboscidea is considered an order of elephants, but it is also the name for the genus of devil’s claws. Other examples include Myrmecia pyriformis (insect and green algae), Ficus elegans (mollusc and plant), Ormosia nobilis (insect and plant), and Trigonidium grande (orchid and katydid).